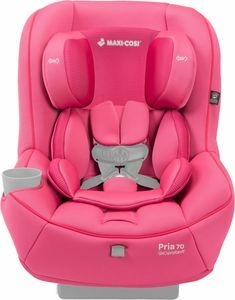 This seat has a manufactured date of 2016. 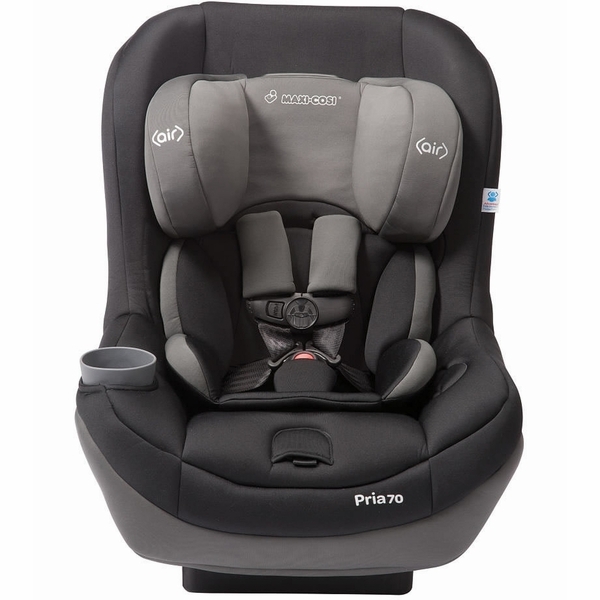 The fabric is manufactured in 2014, and is NOT machine-washable or "easy snap-off." 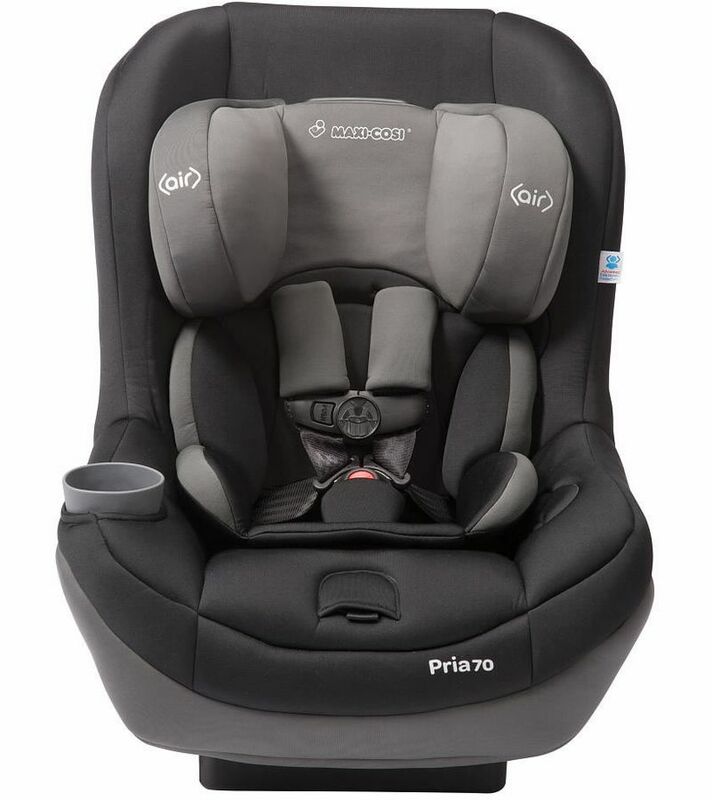 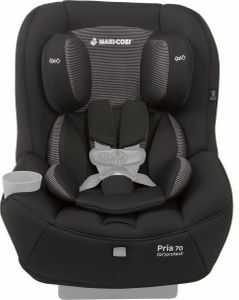 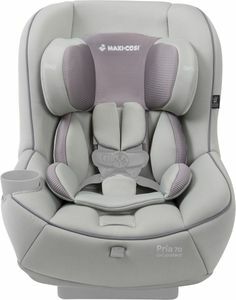 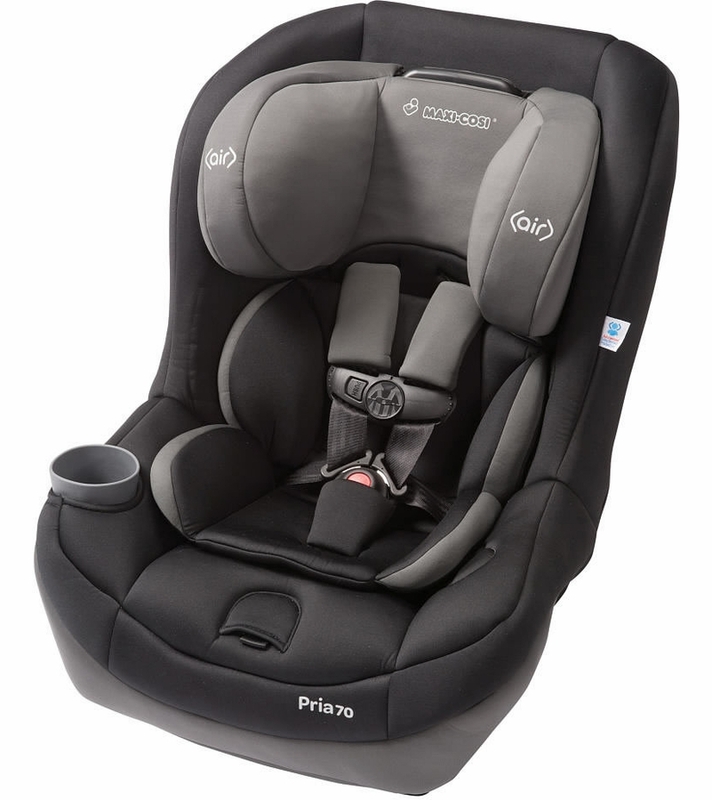 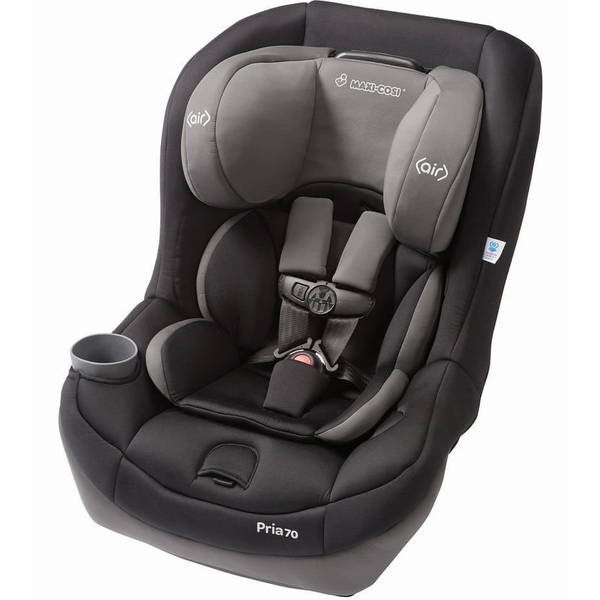 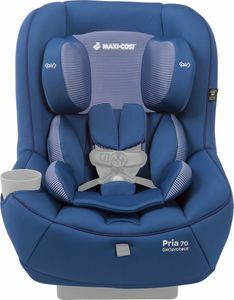 Does this car seat have a swivel base? 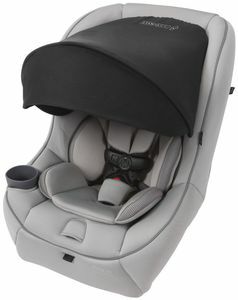 No, the base on this car seat does not have a swivel function.